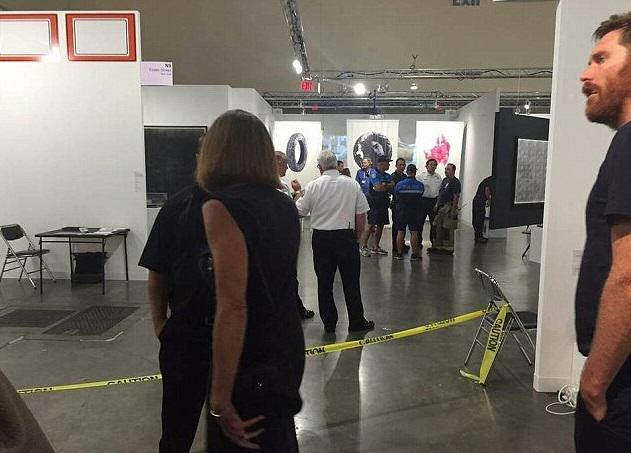 There were shocking scenes at Art Basel Miami Beach yesterday as a woman was stabbed, with some patrons thinking they were watching performance art. 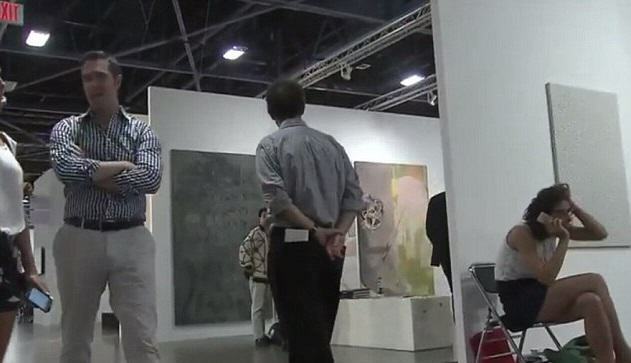 The horrific incident broke at around 5pm at Miami Beach Convention Center in a corridor near an art installation created by Miami artist Naomi Fisher and her partner Agatha Wara. Police said the victim confronted the suspect, Siyuan Zhao, after she accused her of purposely following her around and bumping into her several times. Zhao than pulled out an X-Acto knife and stabbed the victim in the left shoulder and in the right side of the neck and left shoulder, without warning or being provoked, local authorities said. 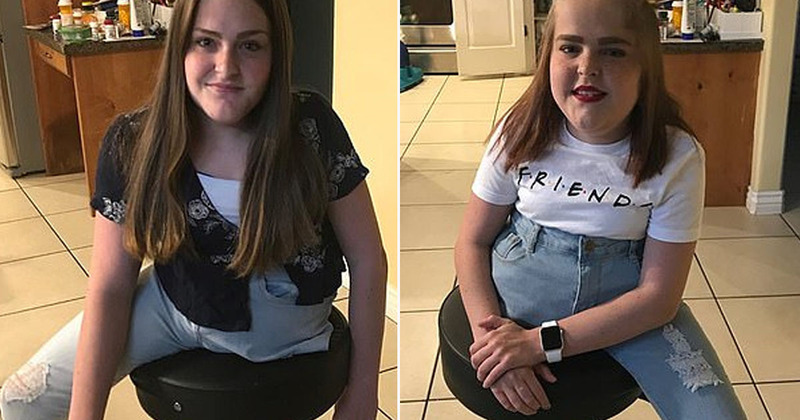 The victim – who’s name is yet to be released – suffered several cuts and a fellow patron applied pressure to her neck wound whilst she was on the ground covering her face. She was later taken to Jackson Memorial Hospital. 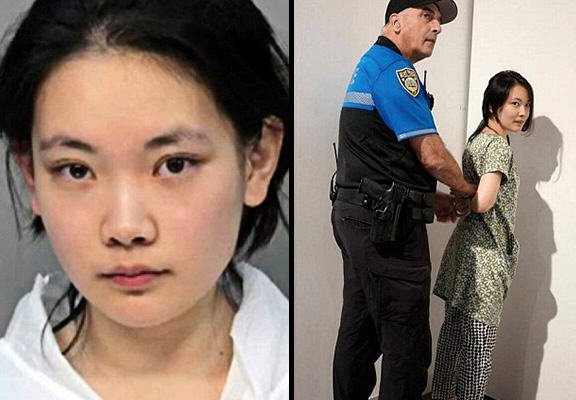 Zhao was immediately arrested by a Miami police officer, who she told: “I had to kill her and two more. I had to watch her bleed”, according to Local 10 News. The suspect has admitting to stabbing the victim in the neck and has been charged with felony attempted murder. 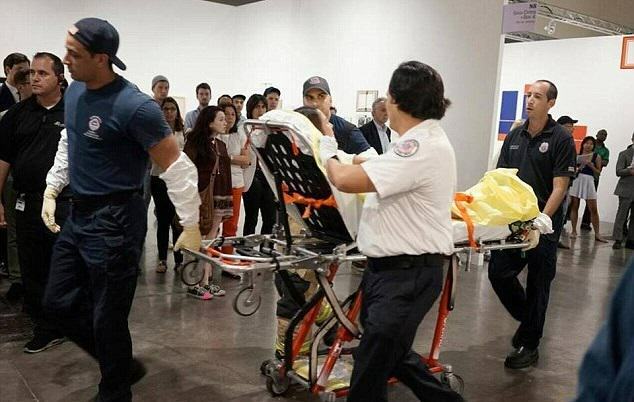 At the time of the attack, Fisher said she heard a scuffle at one of her exhibits and later saw the victim being wheeled away from the scene by paramedics. 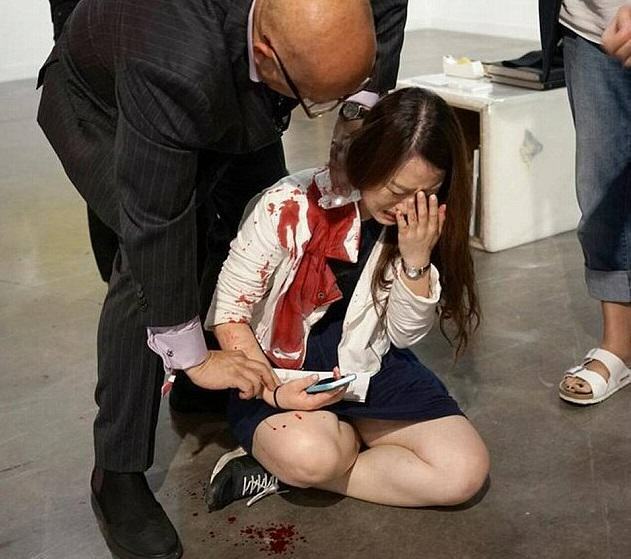 Fisher went on to explain that the stabbing happened in front of booth N29, where Freedman Fitzpatrick Gallery from Los Angeles was exhibiting. The attack was an isolated incident that was immediately secured. The suspect was apprehended by police who were at the scene within seconds of the incident. Our thoughts are with the victim. 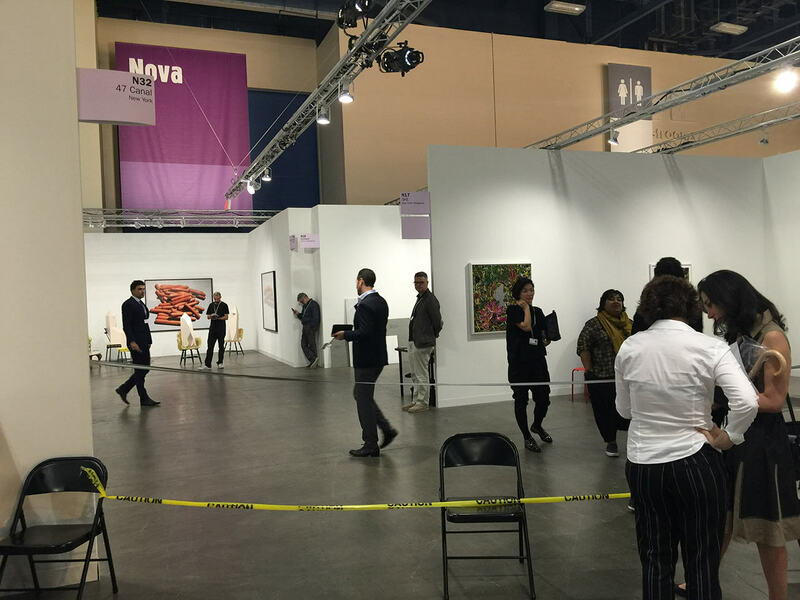 Earlier this week, Art Basel officials and police announced there would be heightened security in and around the convention center after the series of terrorist attacks in Paris. 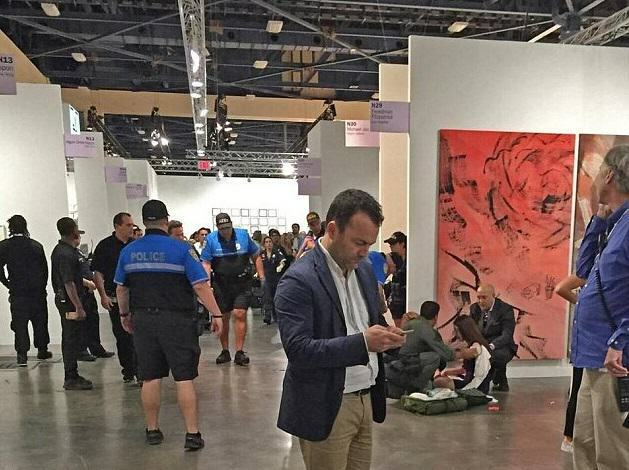 The Miami Herald reported that security guards and the events organisers worked quickly to clean up the blood to keep the public’s gaze on the art. Our thoughts are with the victim and their family after this brutal attack. 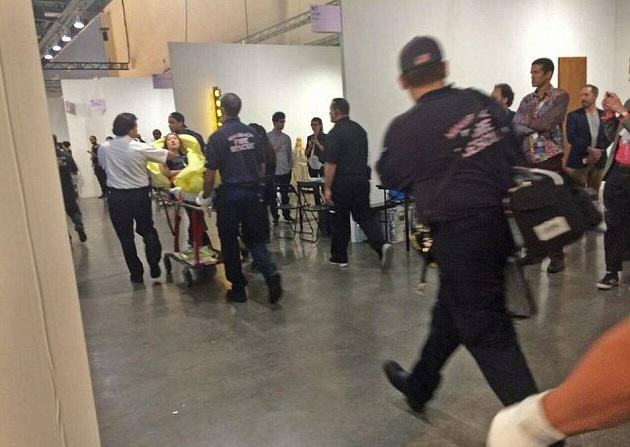 Woman Stabbed at Art Basel, Witnesses Think It's "Performance Art"